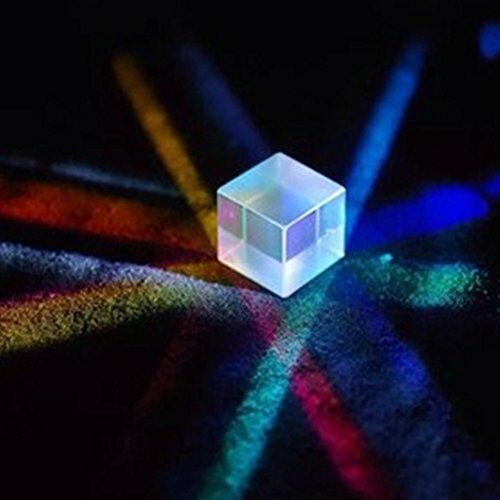 Optical Glass Prism, there are four lights, white light in any one of the illuminating surface intake, from the remaining three light shoot out three base colours of red, green and blue, respectively, is said three bases of the light. This is light. And, that is, from three light in red, green, and blue, respectively the base light, one from the remaining surface emitting white light, which is light. This is one of the most important accessories on the projector, the projector is able to cast shadows of color on the screen, you should know what color light is composed of three primary colors on the screen, color important Prism Prism is formed of three primary colors. If you have any questions about this product by MQB, contact us by completing and submitting the form below. If you are looking for a specif part number, please include it with your message.